Save 10% on 3 and 6 day London Passes when you buy before the end of May. Hurry, offer ends Tuesday 31st May 2011! 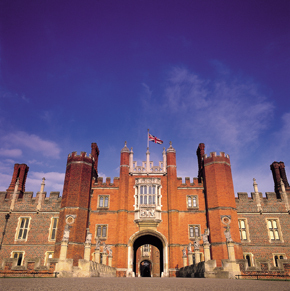 We have included a selection of top attractions for you which are included in the London Pass. 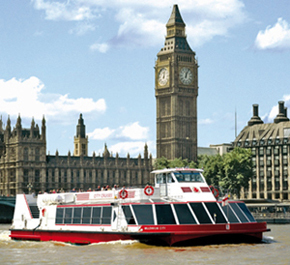 A Thames river cruise is without doubt one of the best ways to see London, weaving through the heart of the city and past so many of its most famous attractions. See and experience the sights and splendour of this great city from the relaxed comfort of a City Cruises modern, all-weather boats with open upper decks and spacious lower saloons with panoramic windows. 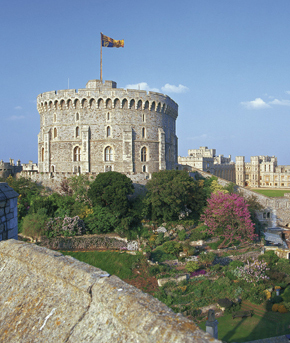 The ancient stones reverberate with dark secrets, priceless jewels glint in fortified vaults and pampered ravens strut the grounds. 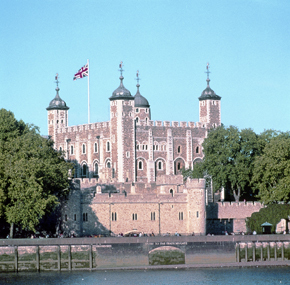 Constructed over 900 years ago by William the Conqueror, the Tower of London is steeped in a rich history. This fortress was expanded by many medieval kings and is a grand structure used by Royals through the years as a refuge and powerbase. 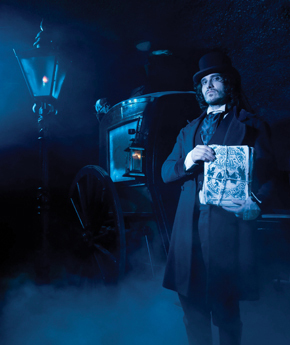 Firstly enjoy a fascinating trip back in time as the London Bridge Experience delves through the history of the bridge, from Druids through to Victorians, meeting Vikings, Romans, and some creepy medieval characters along the way. Featuring real life actors, stunning special effects and animations, this is unique interactive adventure really does takes you back in time. One of the most impressive structures and sites in the capital, Tower Bridge London has stood over the River Thames since 1894 and is one of the most recognizable landmarks in the world. Learn about the history of the Bridge and how it was built. 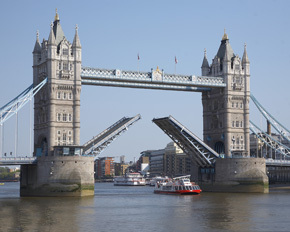 Interactive displays and videos provide an entertaining and informative guide to Tower Bridge in London and its place in the history of the River Thames.